Super Soft Sprinkle Pudding Cookies By Shelly | Cookies & Cups. These SUPER SOFT Sprinkle Pudding cookies are so so easy and loaded with vanilla flavor! 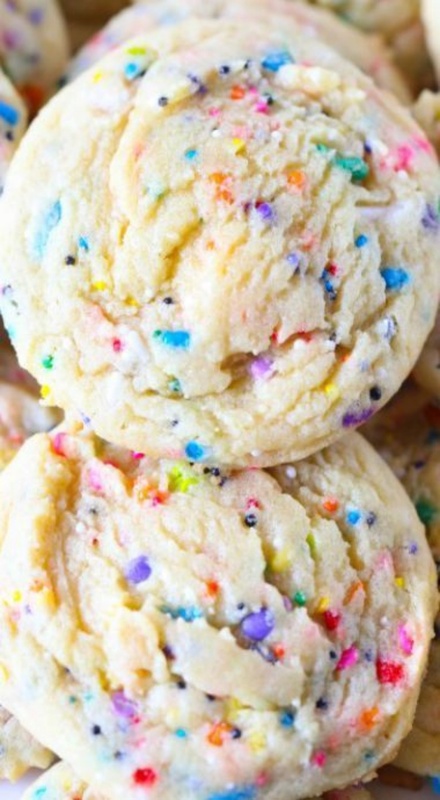 This is the best sprinkle cookie recipe to make because it’s so easy, buttery, and delicious!